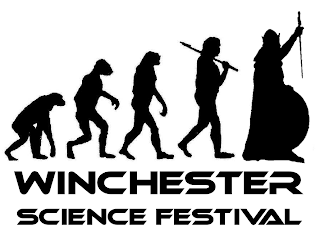 The inaugural Winchester Science Festival is taking place over the weekend of 20th-22nd July 2012. This event will be celebrating the best of Hampshire and World Science and feautures some of the best science communicators in the UK. The Sunday programme includes a lecture at 2pm on "Exploring the low-frequency Universe with LOFAR", given by Dr Anna Sciafe from Southampton University. Talk topic: The LOFAR radio telescope is currently the largest radio telescope network in the world. And the westernmost station of this vast array is located in Hampshire, a mere 10 miles from Winchester. Please join Dr Scaife for a fascinating journey into deepest space and deepest Hampshire as she discusses the truly amazing facilities we have on our very doorstep. Tickets for the event are on sale at the Winchester Discovery Centre, costing £3.